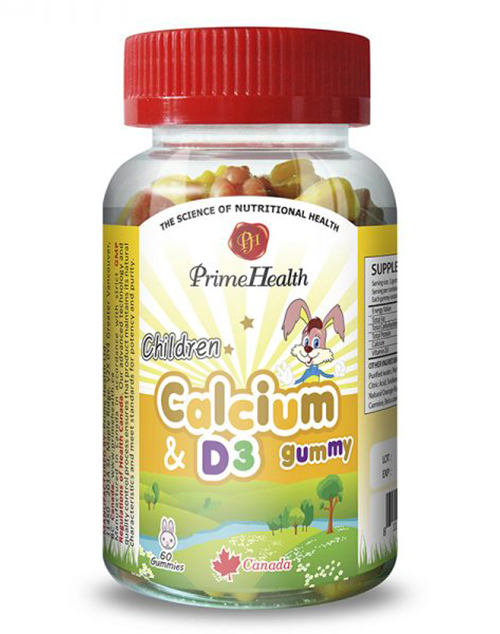 PrimeHealth Children Calcium & D3 is a factor in the maintenance of good health. Calcium and Vitamin D help in the development and maintenance of bones and teeth especially in childhood. 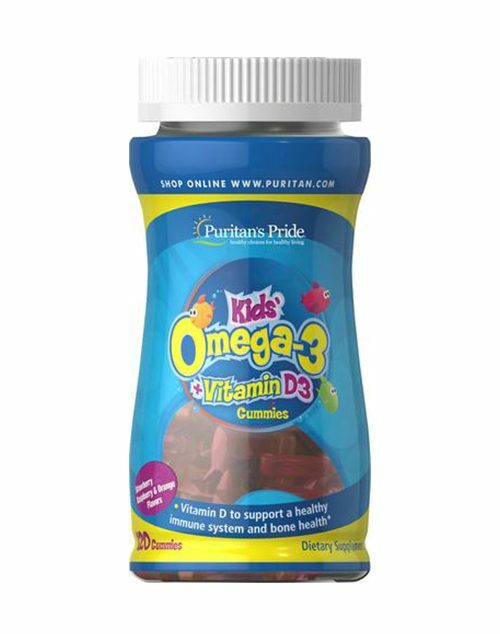 For children 2-8 years, take 1 gummy 2 times daily. 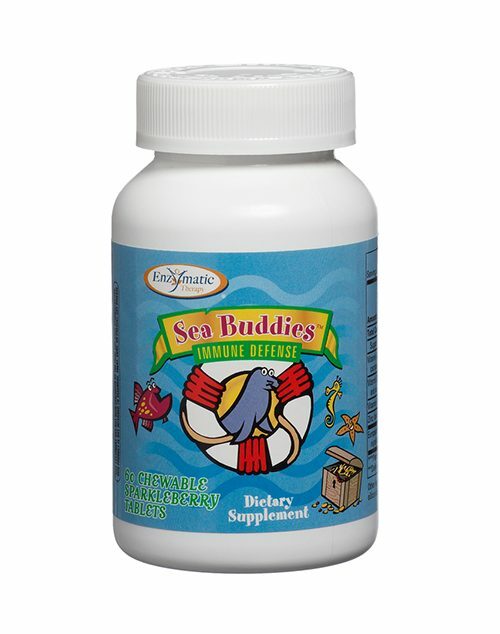 For children 8 years & above, take 2 gummies 2 times daily. OR as directed by a physician. Please ensure each gummy is chewed thoroughly. 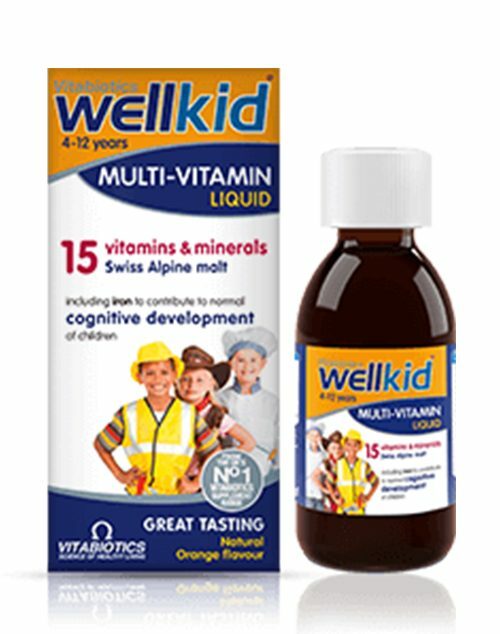 Glucose syrup, Sucrose, Purified water, Pectin, Apple juice concentrate, Citric Acid, Sodium citrate, Natural Lemon Flavor, Natural Orange Flavor, Natural Strawberry Flavor, Carmine, Beta-Carotene. Suitable for vegetarians / vegans. Sealed for your protection. Do not use if seal is broken. Store in a cool, dry place. Store at temperature not exceeding 30°C and H.R.70%.